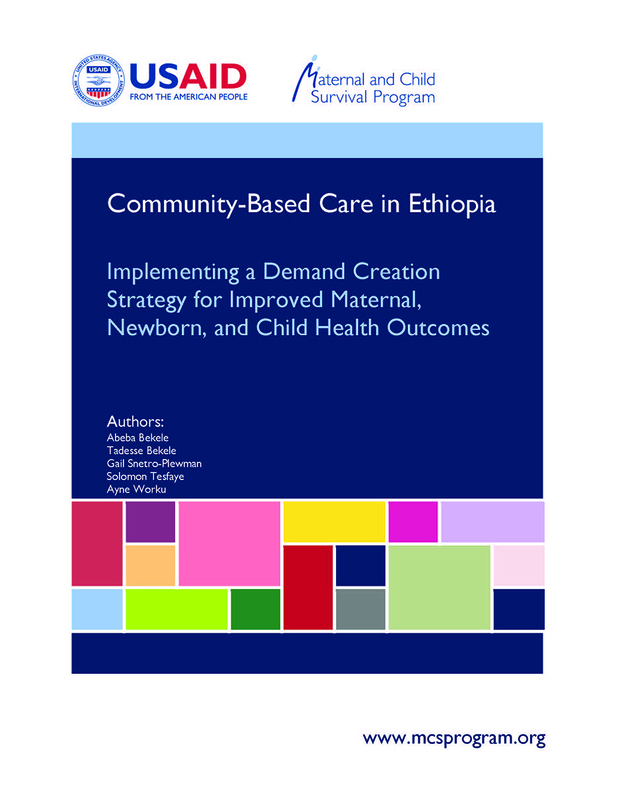 In 2014, the Federal Ministry of Health (FMOH), the Maternal and Child Survival Program-Newborns in Ethiopia Gaining Attention (MCSP-NEGA) project, and country partners developed a Demand Creation Strategy for MNCH-CBNC that focused on approaches to address the persistent low demand for community-based newborn care (CBNC). The design process included a review of global and local demand creation experiences for MNCH-CBNC, consultation workshops and cross-learning visits, as well as a design workshop attended by the FMOH and its partners. The resulting strategy supported a systems-strengthening approach that built the capacity of zonal, woreda, Primary Health Care Unit (PHCU) and kebele levels to improve MNCH-CBNC. 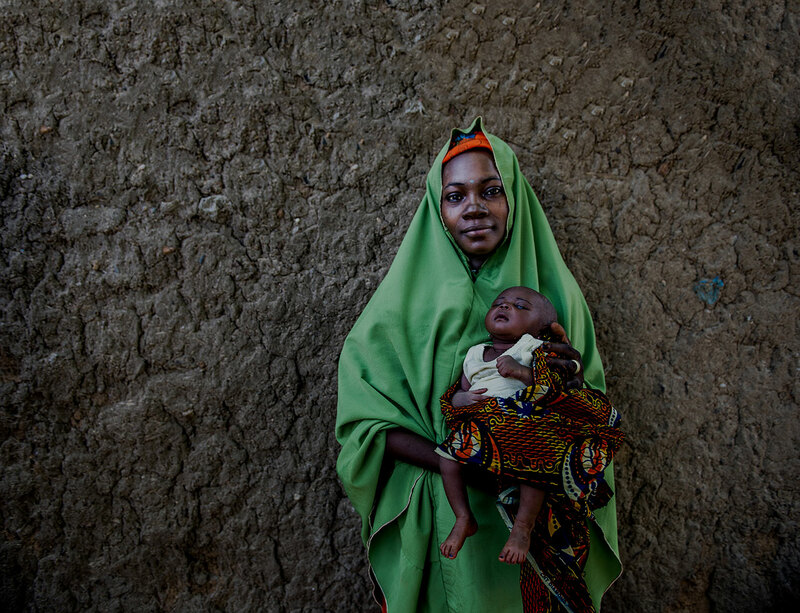 The resource is a synthesis of the MNCH-CBNC Demand Creation process undertaken by MCSP-NEGA to support the effective implementation of the national FMOH CBNC Program. It is hoped that the key results and lessons learned will provide helpful design and implementation guidance for future program implementation.